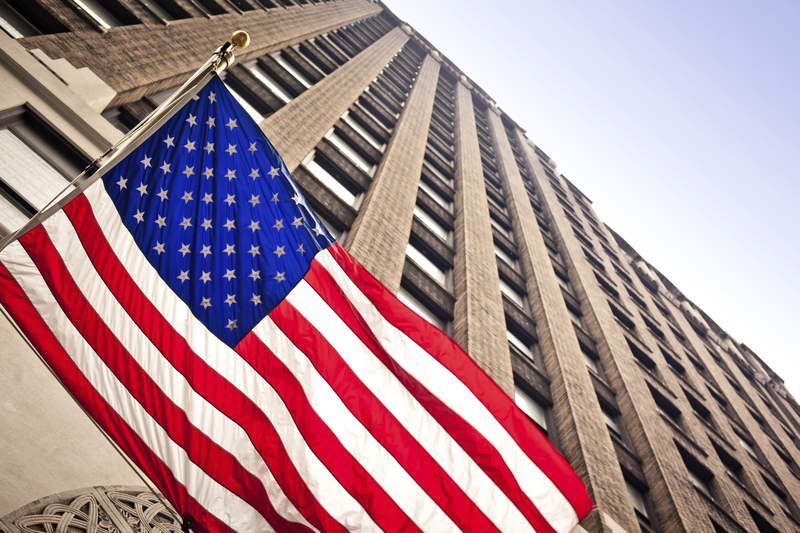 US: Is The “Secular Stagnation” Over ? Larry Summers (i.e. the man who said no to the position of Fed Chairman before Janet Yellen was nominated), has a famous theory about the US economy which has been called “The Secular Stagnation”. 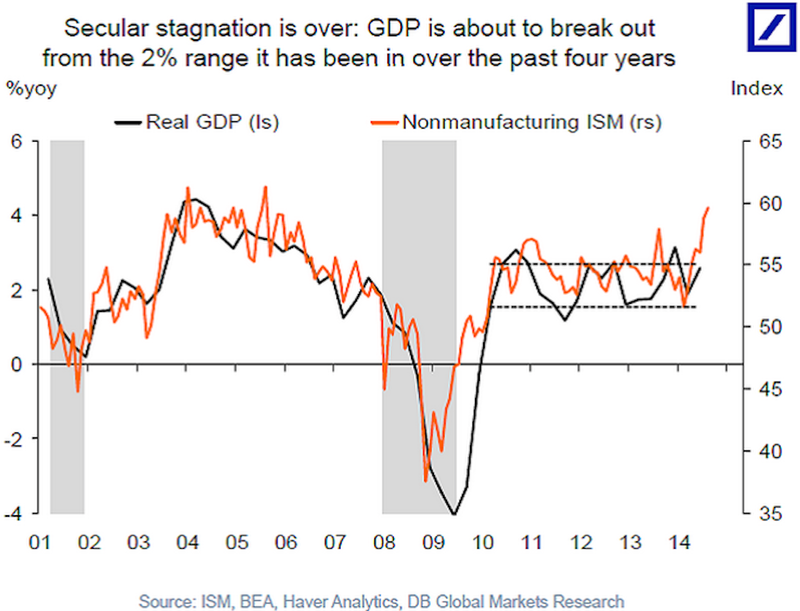 There has actually been a positive change in nonmanufacturing ISM, but will GDP really follow ? And, even more important, how much can this positive trend go on ? A che punto siamo con il pagamento dei debiti della PA ?